While this time of year is filled with excitement concerning player additions for the upcoming season, unfortunately we have to deal with departures as well. We have the first major name not in an MLB camp to sign with another organization. Second baseman Andres Perez, after two illustrious seasons with the Revolution has signed with the Sioux City (Iowa) Explorers of the American Association. Unlike the Atlantic League, the American Association has roster rules that limit the number of “veterans” and players of a certain age in various age brackets. Usually, if you can secure a scarce “veteran” spot on a club in that league, it pays a pretty competitive salary compared to more developmental players. While we don’t know for sure, that was likely the determining factor for Perez. In 2012, Perez was in the running for Atlantic League Player of the Year honors, when he batted .321 with 23 homers and 85 RBI in 128 games. Such output should make him among the most feared hitters in his new league, and a likely MVP candidate on that circuit. 2014 will be the 29-year-old’s eighth pro season; the New York City native was originally signed by the Yankees in 2007. By now, all players have reported for Major and minor league spring training. As Tim McCarver was quoted in the movie Moneyball, “many are called, few are chosen. That’s baseball.” Some will make it, some won’t. Should any of these players become available and there is mutual interest in them returning to York, the Revolution’s preseason camp will begin April 14 in advance of Atlantic League Opening Day 2014. Did I miss any? Tweet at me or e-mail me if so. 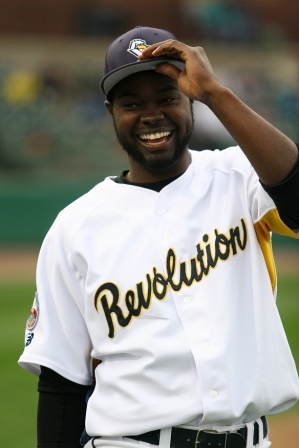 @PaulBraverman / pbraverman@yorkrevolution.com. With Opening Day at home, April 24 against Camden, preseason camp for the Revolution will begin in earnest on April 14 after team physicals. Some extra players may be added to the pre-season roster following the team’s open tryout on Saturday, April 12. The tryout camp will begin at 10 a.m. Registration will begin at 9 a.m. The cost to attend the tryout is $40 to register in advance, and $50 the day of. Checks are made payable to the York Revolution. Players must be at least 18 years of age to tryout. 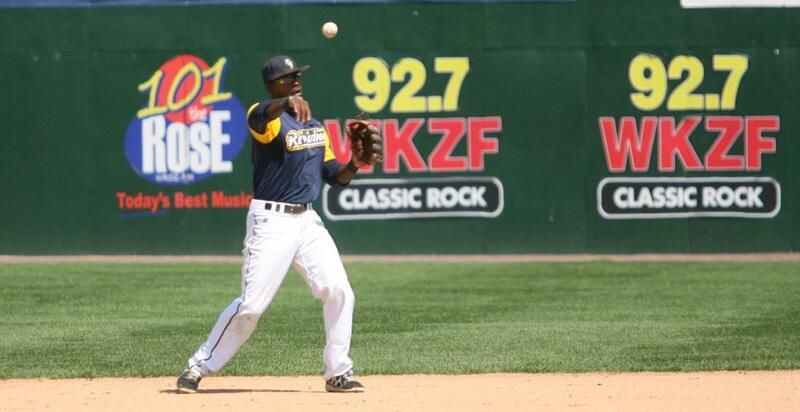 The tryout will take place on the field at Santander Stadium in Downtown York, located at 5 Brooks Robinson Way. Players must provide their own equipment for the tryout, other than batting helmets, which will be provided by the Revolution. To register, please download the tryout form at this link. Players are encouraged to register in advance; day-of registration will only be allowed if spots remain. Any questions regarding the open tryout can be directed to Baseball Operations Manager Toby Crites, at tcrites@yorkrevolution.com. 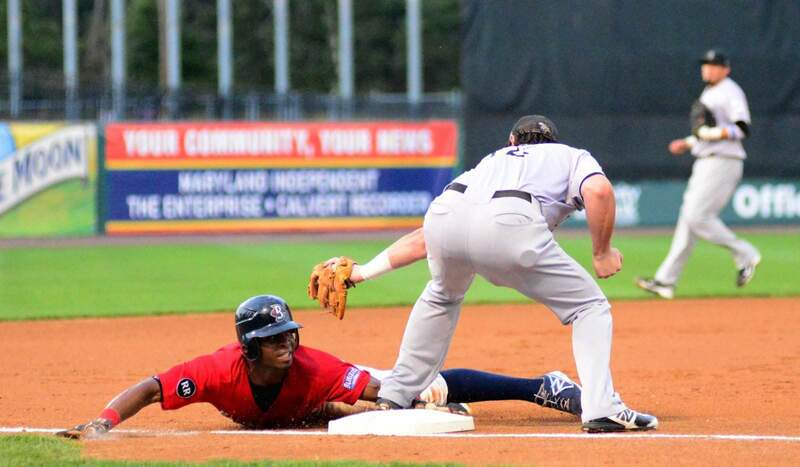 Sean Smith ranked third in the Atlantic League with 36 stolen bases last season.